Thadd+Friends: 17th Annual Superhero Run For Kids 5K. 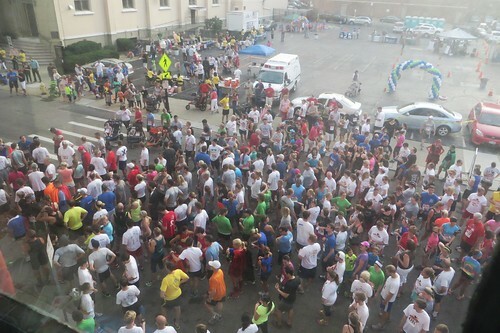 17th Annual Superhero Run For Kids 5K. 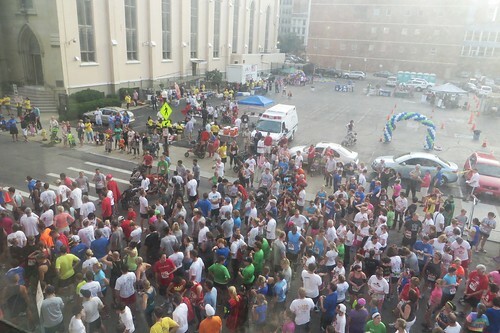 This evening just outside of our apartment was the 17th Annual Superhero Run For Kids 5K.